It’s been a long, long time coming, but we’ve successfully reformed the structure of our professional football league format in this country. It’s all kicking off this week, and not a minute too soon. That arduous, seemingly never-ending string of weeks where we find ourselves with a gaping football hole to fill is almost at an end. We kid ourselves that pre-season friendlies, and even old Youtube clips of bygone years will anesthetise us throughout the summer, but the truth is, nothing but the real McCoy will do. In Scotland, the fans need football; but more importantly, the football needs fans. This interdependency has never been more apparent than it is now. The dark cloud of doom that lurked over Rangers throughout the Craig Whyte/Charles Green/liquidation saga served as a stark warning that all clubs can fall victim to the perils of the business aspects of the modern game. Yet, at the other end of that turmoil, we saw glimpses of the finest element of our game, the unwavering and unquestioning support of the fans. Clubs in our country have been plagued by problems of their own, but we’re fighting through it together as football fans. The news this week that Dunfermline’s long standing threat of liquidation could be at an end is huge shot in the arm for our wavering game. The fact that the CVA came from ‘Pars United’, an ordinary group of Dunfermline supporters, further enhances the remarkability of this particular happy ending. As we prepare to embark upon the new dawn that is the SPFL, it becomes apparent that fan power is more important than ever. Last season was resplendent with hints that the fans will have the final say when it comes to football in this country. Last season we saw something of a siege mentality at Ibrox, as Rangers fans flocked to support the team in their darkest hour. Attendance records were challenged, and dare I say it, the much maligned Glasgow club seem to be through the worst of their troubles, all thanks to the fans. Similarly, Dunfermline looked doomed just weeks ago, probably more so than Rangers, but the collective presence of likeminded fans have all but saved their club, albeit through the means of a CVA and by virtue of an empathetic set of creditors. The SPFL’s big focus now should be channelling energy into finding a solution for Hearts. They too will sink or swim based on the actions of their fans. The effort and commitment so far from the Hearts fans has been overwhelming, and if they could somehow meet the desired monetary amounts to satisfy the creditors, we’d be witnessing a miraculous escape for one of our country’s most revered clubs. Clubs defying the odds to survive thanks to fan power are perhaps somewhat sensationalised examples of what the common punter can achieve in the world of football. 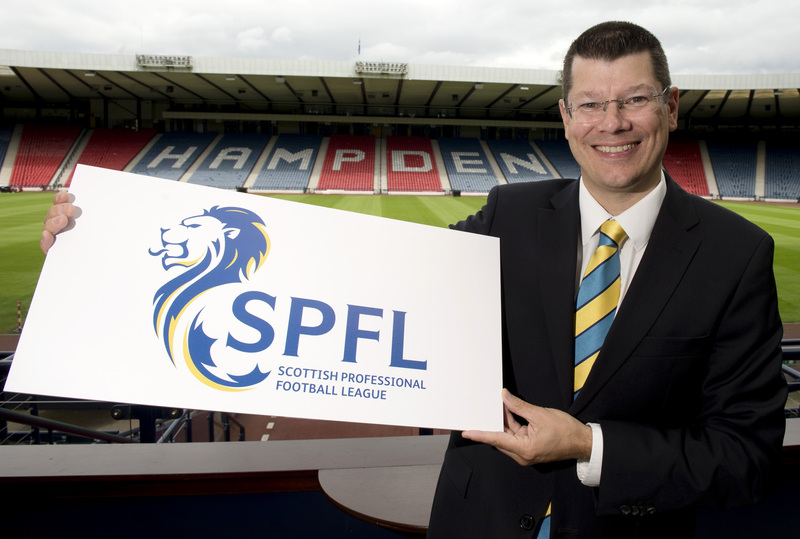 We can however, step back and see that the fans have the power to make the new SPFL a success, despite the apparent downgrading of our domestic game since the days of Larsson, Laudrup, De Boer, and Sutton. As fans, we’ve faced debacles like the Setanta deal and uncertainties galore, yet here we are, on the brink of another glorious season. Excitement is cascading across the country in anticipation of the big kick off. Yes, there’ll be more problems, and yes, it’s far from the polished product that our neighbours across the border take in every weekend, but it can still be glorious in its own inimitable way. Small steps are being taken in the right direction all the time. It’s looking positive for the start of the season, as there’s no clearer indication of support than a rise in season ticket sales. 7 of the 12 SPFL Premiership clubs have reported increases in season ticket sales so far, and another 3 SPFL Premiership clubs say their sales are on a par with last season. Even without the presence of Rangers in our top division, the clubs do have something to attract their fans this season. 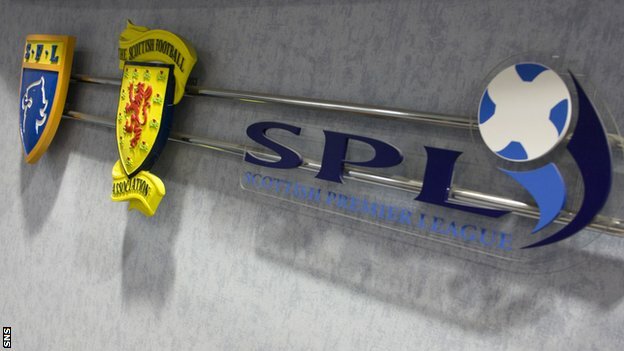 Celtic, Motherwell and St Johnstone have a taste of European football. They’ll be looking to maximise their involvement this term, and ensure they get to participate again next time around. Ross County and Inverness Caledonian Thistle will strive to continue their meteoric rise, challenging for 2nd place in the Premiership this season perhaps? 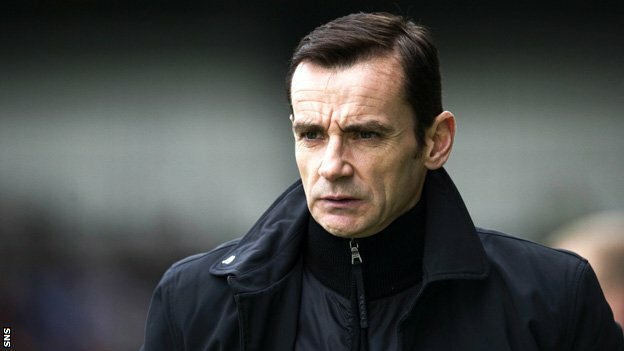 Hearts, Hibs, Dundee United and Aberdeen will seek to right the wrongs of last season and finish in a position that befits their club stature; while St Mirren, Kilmarnock, and the new boys Partick Thistle will be well aware they’ve been touted to go down, so they’ll have fire in their bellies, and a will to escape the drop. 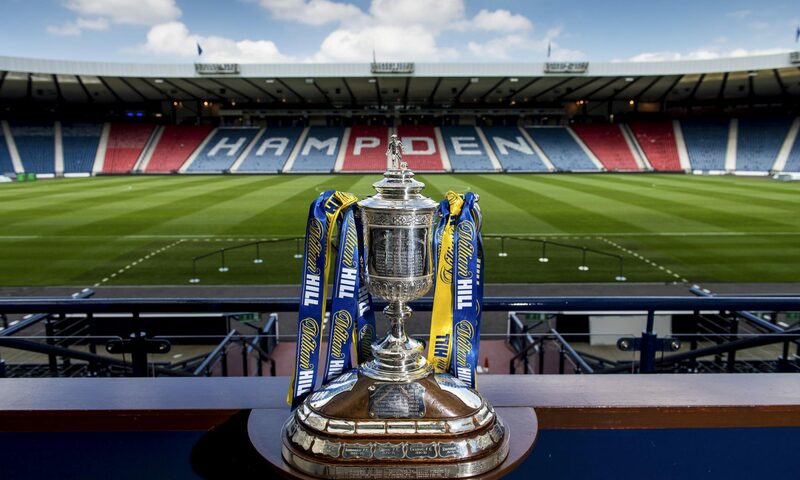 The road back to the big time for Scottish football is a long one, we may never get back to where we were, but football in this country is a labour of love. We’ll forever indulge in nostalgia, we’ll forever exaggerate the glory days, and we’ll forever dream of a product better than the one we current showcase. Our excitement for football is insatiable, there’s nothing quite like those start of the season butterflies. 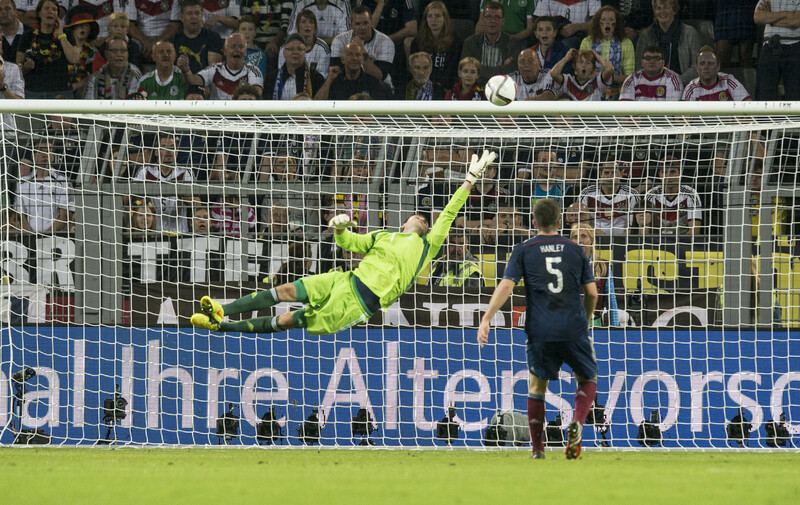 This time around, we’ll take the bad news with a pinch of salt and remember that football is for enjoying. It may not be perfect, but it’s our league, and we love it.